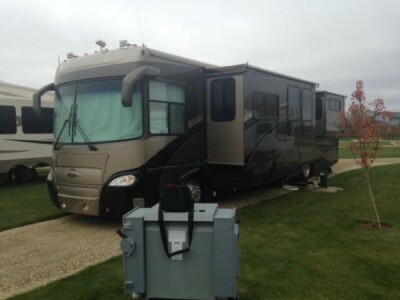 2010 Four Winds Chateau 31P Class-C Motorhome. 2010 31P class C moterhome. 450 ford. Please call 250-784-4532 for more information. 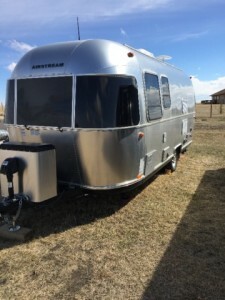 2017 Airstream Sport 22FB Trailer. Perfect trailer! Very slightly used. Pulls like a dream not a mark on it. The rear bathroom is huge! Has all of the amenities. Very bright and airy. Also very cosy and warm on the cool fall nights. Please call 647-382-8343 to view. 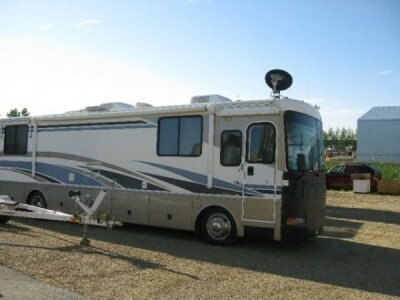 2006 Fleetwood Pace Arrow 37c Class-A Motorhome. Loaded MH. with a 8100 workhorse Vortec gas eng. 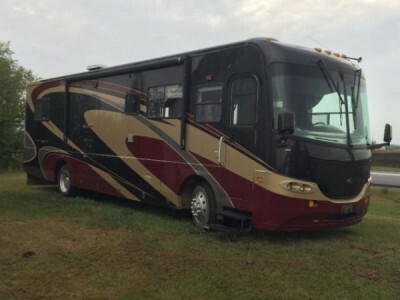 5500 Onan Marquis Gold Gen. 3 slides, power awning, automatic self leveling &power mirrors. Double fridge with ice maker, washer dryer combo, Queen sized bed. Leather hide a bed couch, leather recliner chair. Grad brake, power sun visor. 5 speed allison transmission, 22.5 tires with 15,000k on them. 2 large solar panels, automatic sat dish. Full body paint. This MH is in excellent condition. Open to reasonable offers. Please call 403-556-0878 to view. 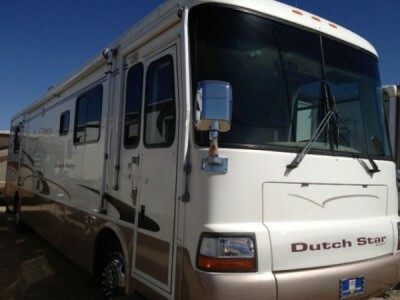 2001 Newmar Dutchstar 40Ft Class-A Motorhome. Diesel, two slide outs. (One in the living room and one in the bedroom). It has an on board 6500 watt generator. Also an inverter to plug in anything you need. It has solar panels for both the coach batteries and the engine batteries. Heated basement storage. (Almost the entire length of unit). The engine is a Cat 330 with an Allison 6 speed automatic transmission. Full sized shower, queen sized bed, microwave oven, 2 air conditioners (dual zoned). Auto levelling hydraulic jacks. Complete surround sound system with subwoofer. Includes 55" TV with receiver and blue ray player. Tires on it are treaded all season (not the slick highway tires that most have) so it is good for any types of road conditions. 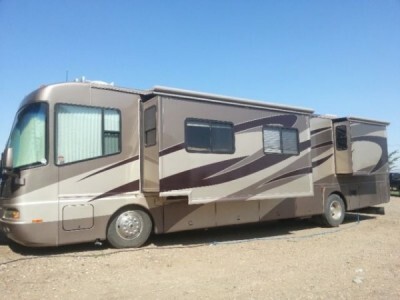 This motorhome is in great condition. 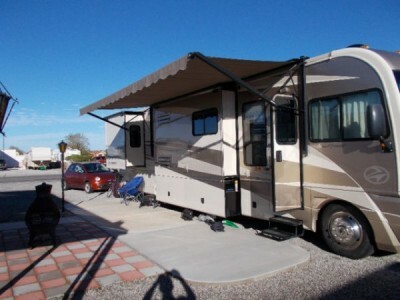 We are selling because we are going to go with a truck and fifth wheel for more versatility for the type of camping we do. It has so many features too long to list here. Come check it out. 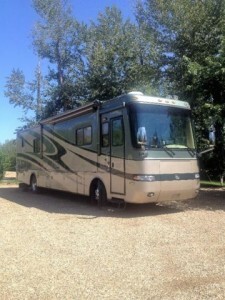 Motorhome is parked in Leduc. Please call 780-966-0850 to view. 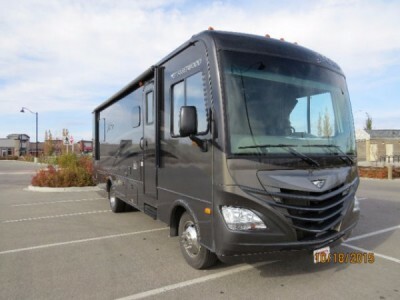 2013 Thor Daybreak 34XD Class-A Motorhome. Lightly used RV in excellent condition. One owner (non-smoking) unit. Under 10,000 miles. V10 Ford Engine/Chasis. Auto/air conditioner/cruise control/ 5.5KW Oman generator/dual 6V AUX batteries/ gas&electric water heater/50AMP service/dual pane windows/hydraulic levelling jacks/microwave oven/ refrigerator/roof air conditioning/stereo radio /w CD player/3 cameras/shaw satellite TV/19" bedroom LCD TV/26in LCD TV x 2/600W power inverter/exterior sink & portable gas grill/king size bed/couch hideaway double bed/tabletop folds down to a double bed/sleeps 6/26ft slideout - largest slideout around. 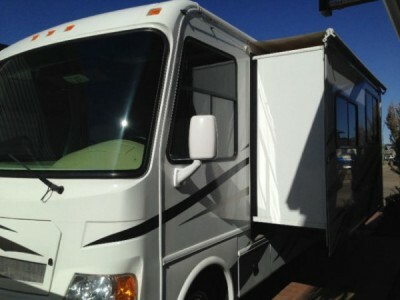 Currently in storage & will be brought to McMurray by end of April. 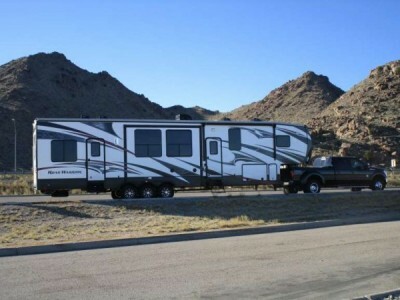 2011 Holiday Rambler Augusta 29PBT Class-B Motorhome. 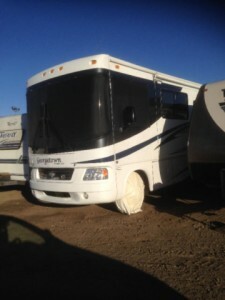 Must sell, B Plus motorhome. Very low miles, Like New, Stored indoors, Loaded with many options. See pic for details, Winter package, 3 slides, Awnings, 450 Super Duty Chassis, V10 Engine, Open to offers. Please call 403-340-6705 to view. 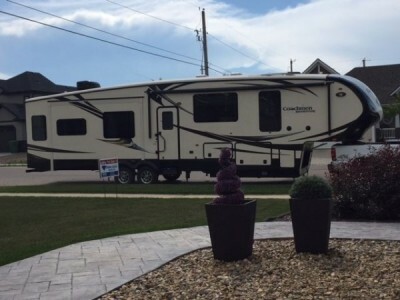 2014 Heartland Road Warrior Toy Hauler. 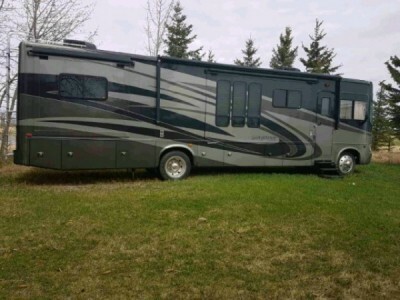 It has a cummins 5500 gen. 12ft garage with half bath and 2 queen beds. King size master bed. Also has a loft. 3 TVs. Large pantry. Double fridge. Full paint exterior. Air conditioning. Hyd front jacks. 3 slides. 84hrs on generator. Only used one weekend last year so we might as well sell it. Financing available. Please call 403-391-1273 to view. 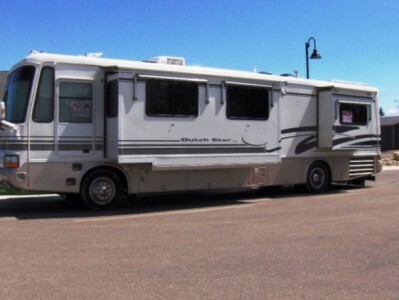 2000 Newmar Dutch Star Class-A Motorhome. With drivers door and front entry door. 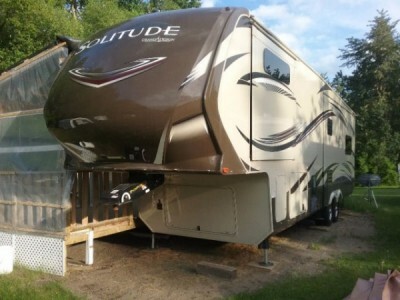 330 Cummings diesel motor, 6-speed Allison transmission, Spartan Chassis, 7500 Onan propane Generator, 2000 watt inverter charger (new), new 10 gallon hot water heater, electronic satellite dish, storage compartment slide out beds, BlueOx tow bar with accessories, Brake Buddy. 2 slides - large living room slide and bedroom slide, full E/W Queen walk around bed, metal wrap window awnings all around, slide covers, solar window covers, custom wheel covers and travel bra. Solar panels with controller, 1 yr old batteries. Blond Solid Oak cupboards and flooring, coreon kitchen counter tops with double sink, large convection microwave, large shower, porcelain toilet in potty room, day/night shades, additional factory installed optional cupboards, too many other options to list. Serious offers considered - NO DEALERS. Please cll 403-759-5014 to view. 2006 Monaco Diplomat 40DST Class-A Motorhome. Mint condition. Mostly stored inside. 400 HP Cummins diesel. Three slides, 2 bathrooms with shower in main bathroom. Floor plan 40 DST. Please call 780-618-9451 to view. 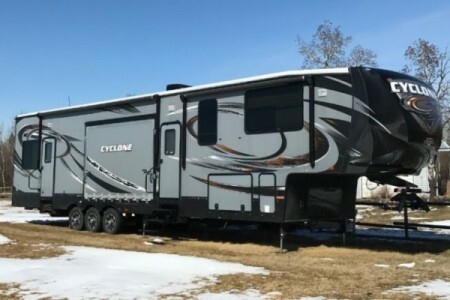 2016 Keystone Fusion 413 Toy Hauler. 13 foot garage, three slides, three awnings,rear deck, three tvs, fireplace,three 160 watt solar panels on the roof, 5500 watt generator, 160 gallon fresh water capacity, two bathrooms. self levelling jacks. Too many options to list. Please call 780-216-8885 to view. 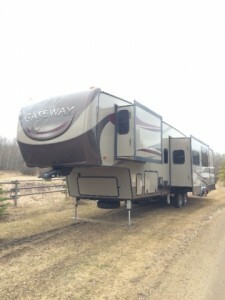 2015 Coachman Brookstone 395RL Fifthwheel. Do not miss out on this deal. Four slides, sleeps 9, private front and middle bedrooms plus a loft. Granite countertops, fireplace, stainless steel appliances and many more extras. Check out the you tube presentation of this unit by googling Coachman Brookstone 395rl. For more information, please call 403-864-4287. 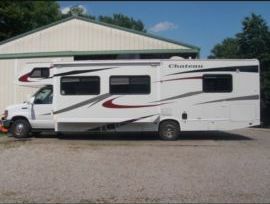 2008 Forest River Georgetown 374TS Class-A Motorhome. 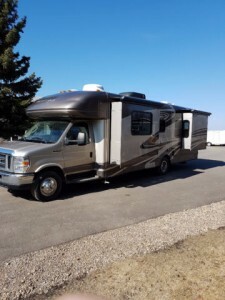 We bought it used in 2015 from Western RV in Airdrie. We have used it once in the two years we have owned it and have decided to sell it. This model is loaded with a ton of extra features. Triple slides. King size Bed. Automatic leveling. Automatic step. Generator. Power awning. TV and surround sound speakers. Full Kitchen with Island. Fully insulated underneath (three season rating). Day Bed and Full pull out Bed. Back up Camera and side camera. Full Bathroom. Tons of storage underneath. Kitchen table for four/five. A/C and Furnace. Automatic Satellite Dish. Two piece windshield. Plus and ton more. 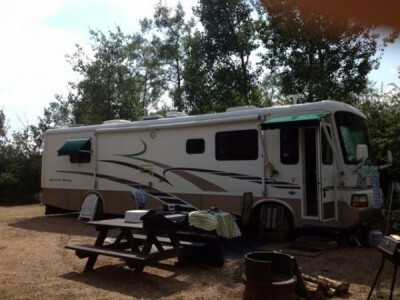 Motor home is located South of Spruce Grove. Contact @ 780-237-9966 for any more info or viewings. 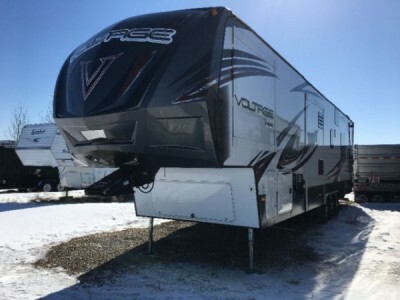 2016 Outdoor RV Glacier Peak 26CiS Fifthwheel. 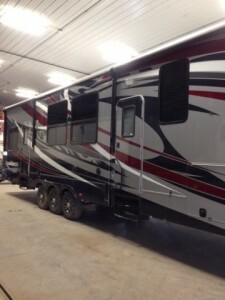 Like new only used 5 times, island 3 slides 4 season, power awing remote controlled slides and jacks, solar kit, larger batteries, no pets, never smoked, kept in in shop, rear trailer hitch, backup camera, cushion hitch, this unit is loaded. Please call 780-898-2409 to view. 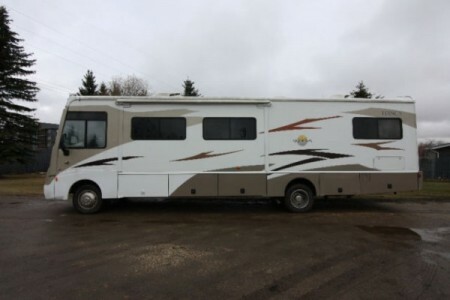 2008 Forest River Georgetown 357QS Class-A Motorhome. 37ft, 4 slides. Loads of storage. Satellite dish. New rubber. King bed Lots of added upgrades. sleeps 8 total. Please call 780-902-8908 to view. 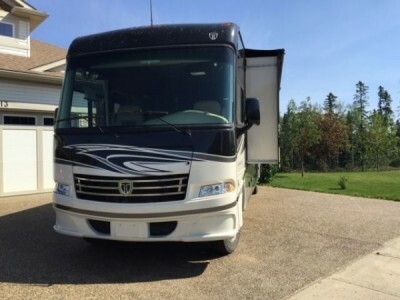 2005 Gulfstream Friendship G7 Class-A Motorhome. 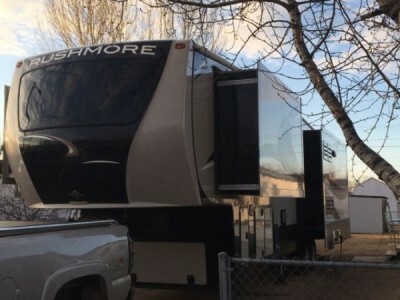 Freightliner chassis, C7 300 hp Cat, 6 speed Allison trans, 2 roof air/heat with comfort control, 2 way 4 door RV refrig with ice maker, washer/dryer combo,3 burner stove, over stove microwave/convection oven, boiler heat/hot water, 3 TVs DVD/VHS with satellite system and backup camera. This unit is 40 feet long. It has a diesel generator. Please call 780-238-8936 to view. 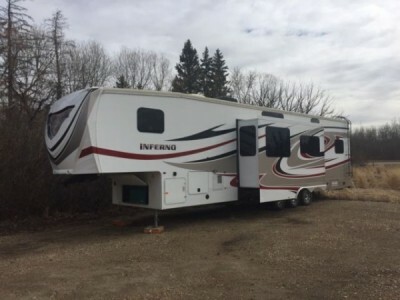 2014 K-Z Inferno 3732-41 Fifthwheel. This was purchased for work prior to the oil crash. FULLY winterized!! Rated for -40 use. Unfortunately due to circumstances it was never used. Brand new condition. 6yr b2b warranty. Real paint not stickers with protection package. Snaps on unit for easy skirting install. And a short list of features. Gas powered genset. A/C. Ceiling fans. Remote ventilation fans. Multiple TVs. 12ft garage. Sleeps 11 adults comfortably. All LED lighting. On board refuel station. Electric awning with full length led lights, Lots of other features a definite must see. Please call 780-267-5437 to view. 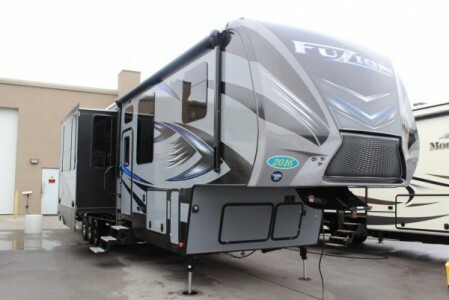 2014 Fleetwood Storm 28MS Class-B Motorhome. $3k in extras Dupont Tyvek Cover, Blue Ox Tow Bar, Blue Ox SC2000 Motorcycle Carrier. 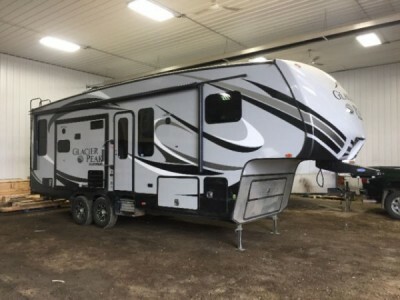 Ford V10 Gas, Onan Generator, self leveling jacks, hide a loft drop down queen bed, sleeps 6, High Gloss exterior, extra-large exterior pass through storage, slide topper, queen bed, 18,450 km, excellent condition, very clean and well kept. Private Sale. Please call or Text 403-837-1739 if interested. 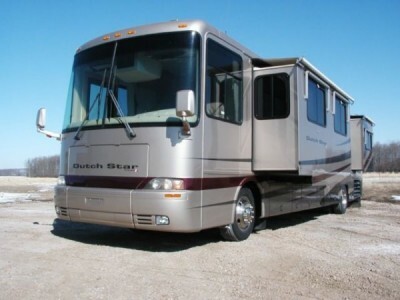 2000 Newmar Dutchstar 38Ft Class-A Motorhome. 300HP Cummins Diesel. 7500 Watt Kubota Generator. Two push outs, 24 inches deep, one for the queen size bed, theh other,includes both couch/bed and dining table. 38Foot Long. Country style decor with double sink, fridge, and three burner stove. Convection/Microwave oven. Separate toilet, sink, big shower. Washing machine. Heated basement storage. Two air conditioners. Awning on all windows. Blue-Ox tow bar included. In excellent condition. Please call 587-336-2284 to view.